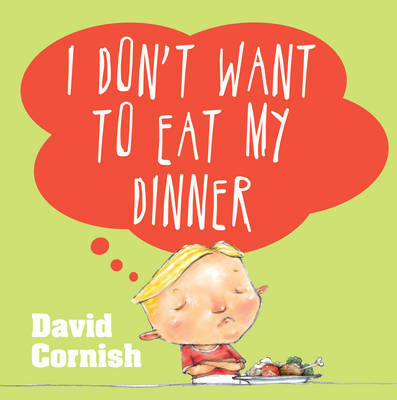 The sequel to the very funny picture book, I DON'T WANT TO EAT MY DINNER by talented author-illustrator David Cornish. 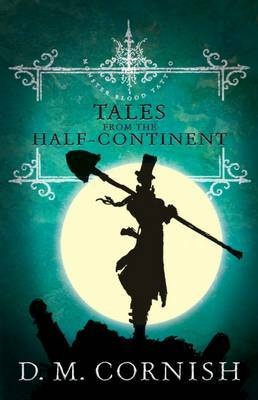 From talented author-illustrator David (D.M.) 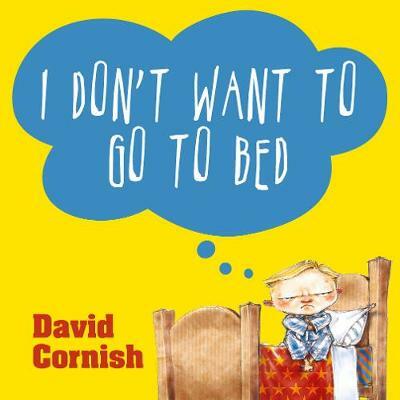 Cornish, comes the perfect bedtime story for sleep-deprived parents. 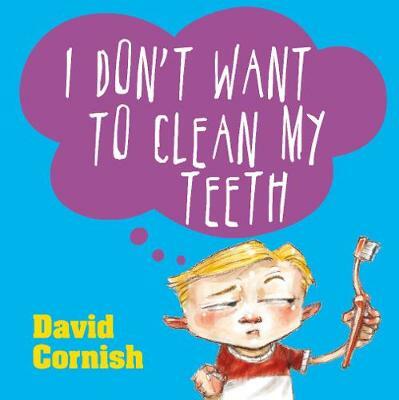 Buy I Don't Want To Go to Bed by David Cornish from Australia's Online Independent Bookstore, Boomerang Books.